Designed for older students, these books can be used to either teach or reinforce new and already learned decoding skills. 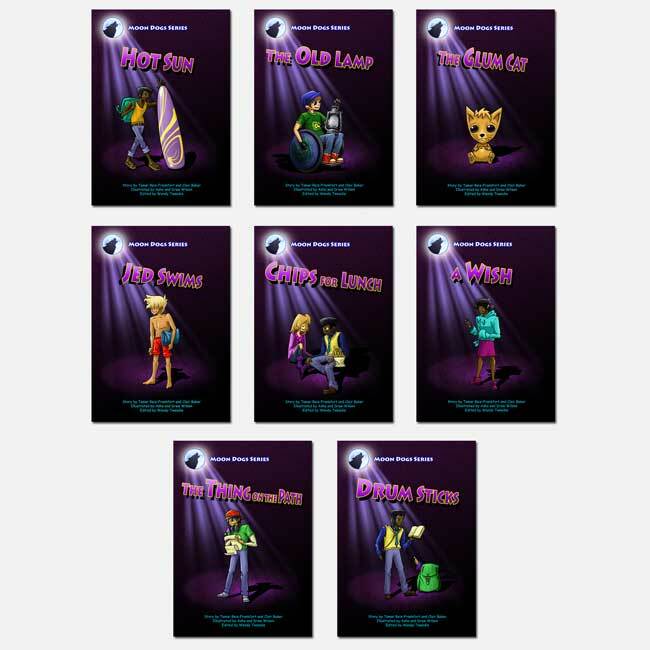 All seven progressive phonics series feature action-packed stories divided into books with short word counts, with the conclusion of the story in each set's final book. 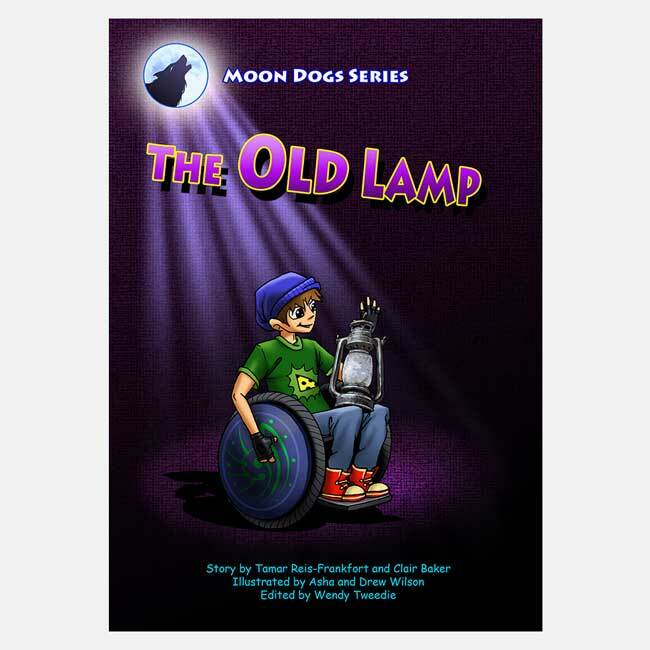 The Moon Dogs Series is designed to appeal to older, catch-up pupils at the very early stages of reading. 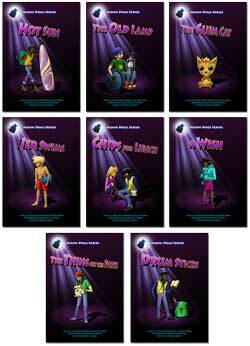 The series offers two sets of books, each set containing eight books. Set 1 introduces sounds gradually and reinforces reading these in CVC words. All words are at CVC level with one line of text to the page. Set 2 begins with text at CVC level and continues through the digraphs ch, sh, th, ck, ng, qu and wh. 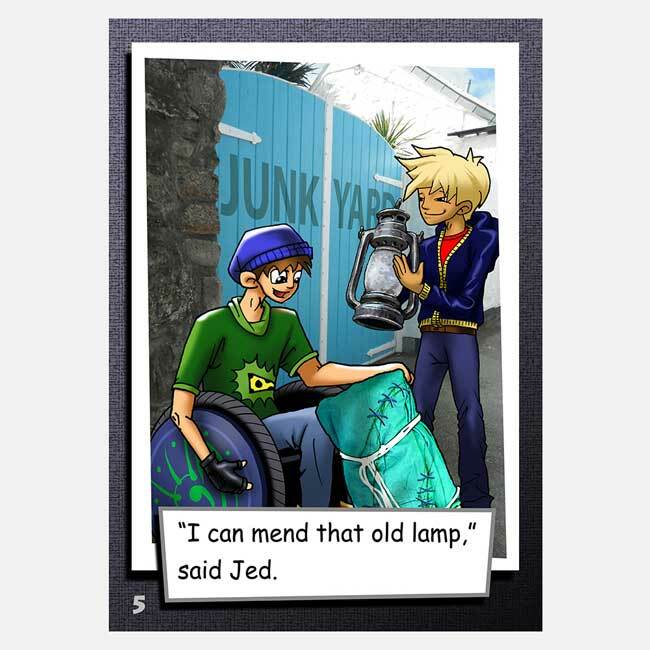 The series is designed around a group of teenage friends who are in a band and offers short, humorous stories about their lives. Reading skills are developed through step-by-step progression which allows practice and consolidation at each level. The series complements any synthetic phonics teaching program. 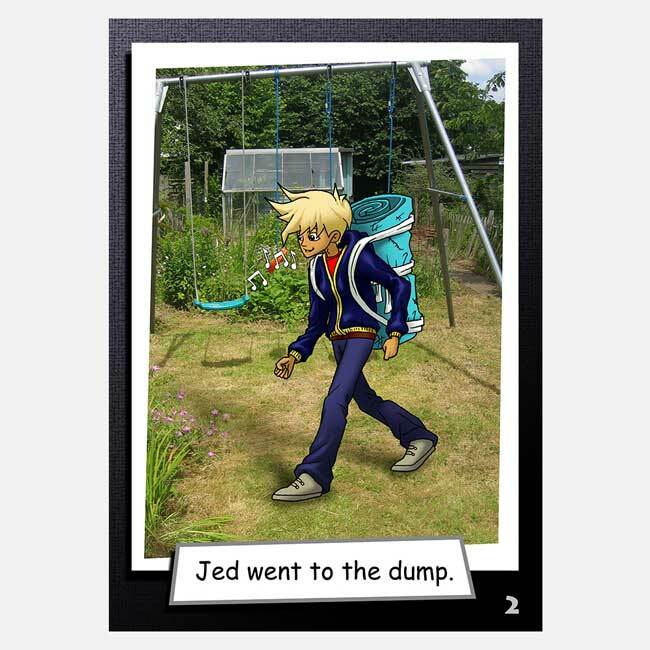 This workbook complements the 8 books in Moon Dogs Series Set 2. The activities in this workbook develop the underlying skills for reading: blending, segmenting and phoneme manipulation at CVC word level. They also teach phonic knowledge needed to read words at this level. 80 pp., 8-1/2 x 11-1/2, spiral-bound.